Product development programs meet two types of measurable goals. Goals that relate to the product itself and goals that integrate product development with broader business goals. Product-related goals such as improving performance, costs or quality enable you to measure the success of the program. Business-related goals demonstrate the contribution of product development to goals such as improving marketing performance, revenue or profitability. A product development program can focus on creating a new product or improving the performance of an existing one. Either way, the goal is to create a product that offers your customers performance benefits that your competitors cannot match. To set specific measurable performance goals, develop a specification based on performance factors that are important to your customers. Examples include improving operating speed by a given percentage or integrating a certain number of functions into a single product. Identify the important development factors by carrying out market research or asking customers for feedback on their requirements. Reducing the cost of a product is an important goal. This occurs if your aim is to sell at a lower price than your competitors or cut your manufacturing costs. Set a goal such as reducing product cost by a certain percentage by using lower-cost components or reducing manufacturing costs by a certain percentage by eliminating a specified amount of machining processes. You can also set goals for improving the cost of your product development process. Such as reducing product development costs by a given percentage by outsourcing research to a university or research firm. Want to learn more about how you can achieve a successful Product Development Program? For more information chat with our partnering Concept Consultants. Quality improvement is an important product development goal if customers perceive your products as unreliable or costly to maintain. It is also an essential goal if your company has to meet specific quality standards set by customers or regulators. Set goals such as improving product reliability a percentage by using stronger materials or reducing product maintenance costs by a percentage by enabling longer service intervals. Curious about how much it costs to engineer a successful Product Development program? Book a free consultation with us now! New products give you an opportunity to achieve business goals such as increasing share of existing markets, improving customer retention or entering new market sectors. Streamlining your product development process reduces the time it takes to get new products to market, keeping you ahead of competitors. To set measurable goals, identify the aspects of marketing where product development will give you the greatest competitive advantage. Examples include developing a certain number of new products that meet customer requirements in a new market sector or reducing time to market by a certain percentage to ensure that the new product is the first of its type to be commercially available. 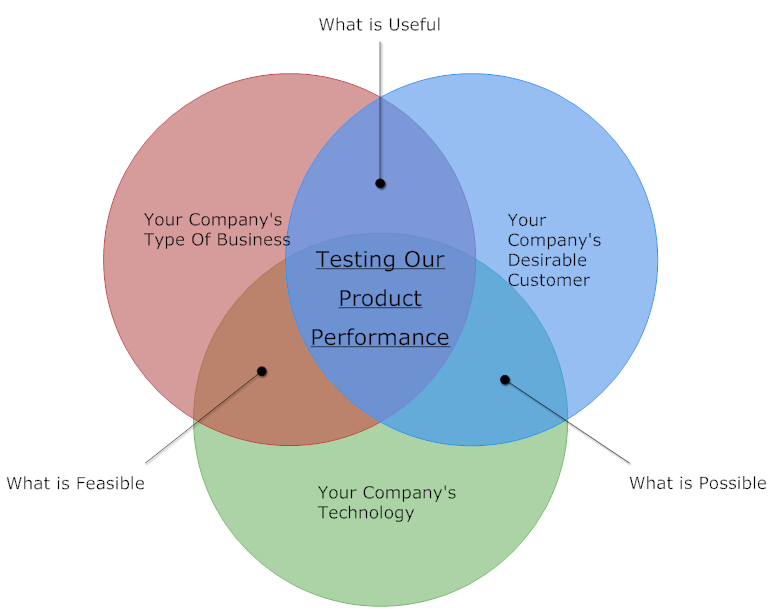 Your product development goals must relate to your overall strategic goals. Also, the program must show a good return on investment. You can set a number of measurable goals that demonstrate the contribution of product development. If your business goal is to increase revenue, set a goal such as increasing the proportion of sales that new products represented by a set percentage. If profit improvement is the goal, set a goal such as improving the profit contribution of new products by a percentage. For advice chat with our partnering Concept Consultants, book a free consultation or subscribe to receive the best tips, tools & (local) agencies Or… simply tell us what you need!